Once again, the two IPL teams of most famous Bollywood celebrities will confront each other on the battle ground. Kings XI Punjab and Kolkata Knight Riders will play their another IPL match against each other in the home ground of Punjab team at 4:00 PM today (12th May) in the Holkar Cricket Stadium, Indore. This match is also the chance for fans to watch their favorite celebs, Preity Zinta and Shahrukh Khan, together cheering their respective teams. So far the matches played by both KXIP and KKR have shown some good runs, some good bowling and some good fielding as well. 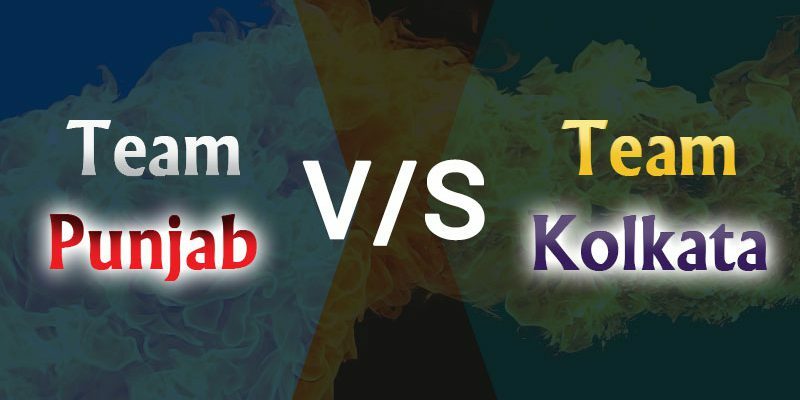 Both are strong teams and it will not be easy to say who will win, but the prediction that we have brought today will give you an insight on which team has high chances of winning. 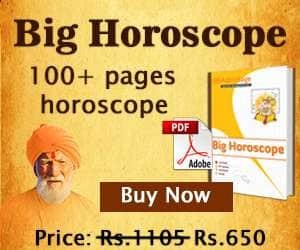 These cricket predictions for KXIP vs KKR are based upon Swar Vigyan, Nakshatra and Sarvatobhadra Chakra of Vedic Astrology. As per these cricket match predictions, we can say, it would be a tough call for both the teams to win this match as both the teams would give their best at field. 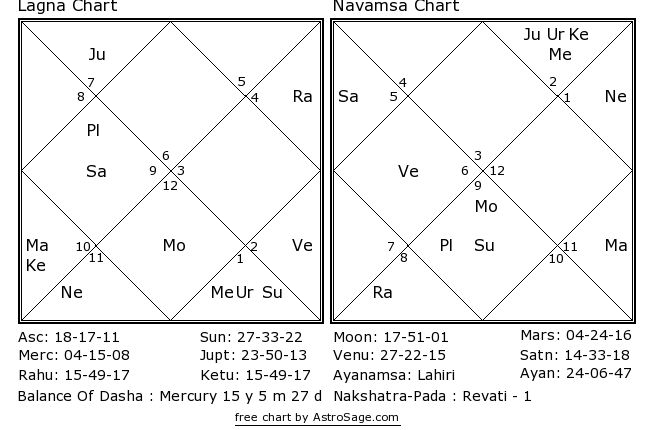 If we take help from astrology, Kings XI Punjab would be on upper hand in this match and have far bright chances of winning this match than KKR. on the other hand, KKR to struggle to give their best performance. KXIP might win this game.